When it’s hot and dry outside, you look for someplace a little more comfortable — right? Bugs and other pests do the same thing. We all need food, water, and shelter to survive. If the conditions outdoors are not favorable, insects won’t think twice about invading your home to find what they need. 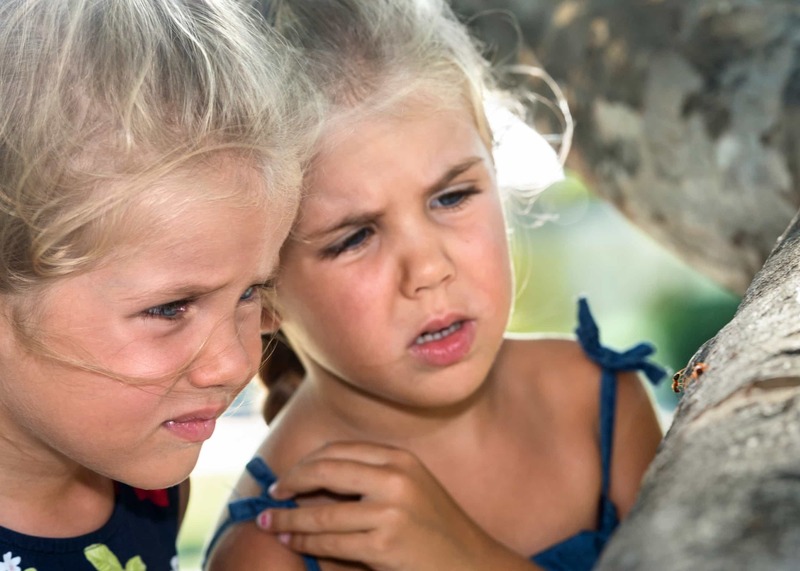 The National Pest Management Association analyzed weather patterns across the country to forecast pest problems in each region over the summer. They’ve got good news and bad news for people on the West Coast. The good news is that there should be fewer mosquitoes.The bad news suggests there is a bigger risk of seeing ants in your home or finding a tick on yourself or a furry family pet. You can use this information to protect yourself from pests. Leave ants outside where they belong. Ants are a common household pest. They don’t care where they live as long as they have what they need — and for an ant, that means food, water, and the ability to keep their colonies safe. They rely on their keen sense of smell to protect themselves and their family. As a matter of fact, if an ant returns home with a scent other than its own, the colony will reject them. Most of the West Coast has been experiencing dry conditions and even the ants have noticed. Their solution to a lack of precipitation is to simply go to where there’s water. That means your kitchen, your bathroom, your pet’s food and water bowl or a leaky water heater. Store food in air tight containers. Most ants are harmless — fire ants and carpenter ants are the exceptions. Fire ants deliver a painful sting that can pose a serious threat to the very young, the elderly, or people with an allergic reaction. Carpenter ants tunnel through wood and can cause structural damage to homes. Regardless of what kind of ant you see indoors, you probably don’t want them there. You can make sure ants take your address off their tour of homes by taking a few precautions. Don’t leave any food or liquid sitting out. This includes pet food — try using just one serving of food at meal times instead of leaving a full dish available all the time. If you see ants inside, watch and see where they are coming from so you block their entry point. Use a natural ant repellent. We’re sharing simple tips on Facebook, Twitter, and Pinterest that you can use to solve ant problems. Pairing this advice with a guaranteed effective pest repellent like Stay Away® Ants will make it easy to enjoy an ant-free summer. Remember what we said earlier — ants don’t want to return home with a foreign smell. They’ll stay as far away as possible from a scent their colony won’t recognize. Ticks are parasitic and need to consume the blood of a host to survive. They can live off of many hosts like humans, dogs, mice, and many other animals. In exchange for the blood they take, ticks can leave behind a variety of diseases like Rocky Mountain Spotted Fever and Lyme Disease. Tick numbers are usually controlled by the seasons — many of them die off during the winter freeze and populations often peak around June before declining again. Because this past winter was warmer than usual, more ticks survived. Their peak season will also last longer, meaning more ticks will reach maturity and reproduction. Water is critical for ticks to survive, but it is scarce due to the drought. 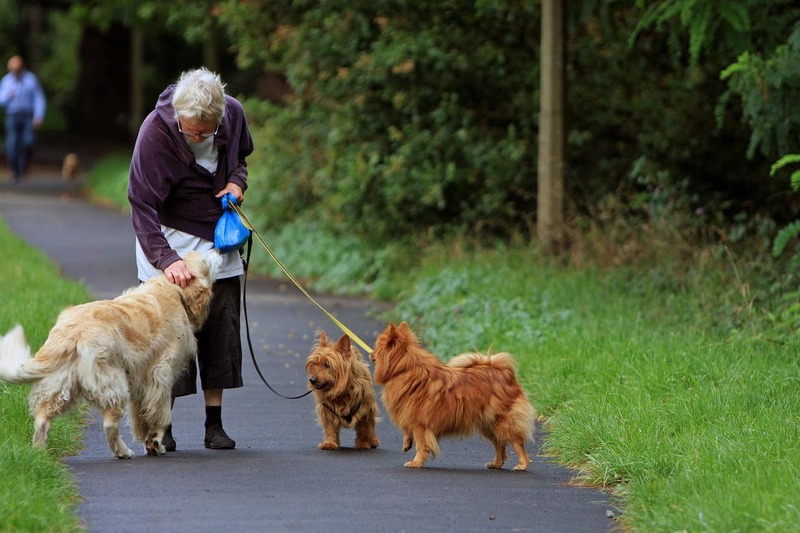 In their search for water, ticks are going to be coming into contact with people and pets more often. Doing your best to avoid contact. Avoid wooded areas and tall grass. Walk down the center of trail paths, avoiding brush. Checking pets for ticks daily. Make your yard a “tick-safe” zone. Clear leaf litter, grass clippings, tall grass and brush from your yard. If you have a wood pile, keep it neatly stacked and dry. Keep playground equipment and lawn furniture away from trees. 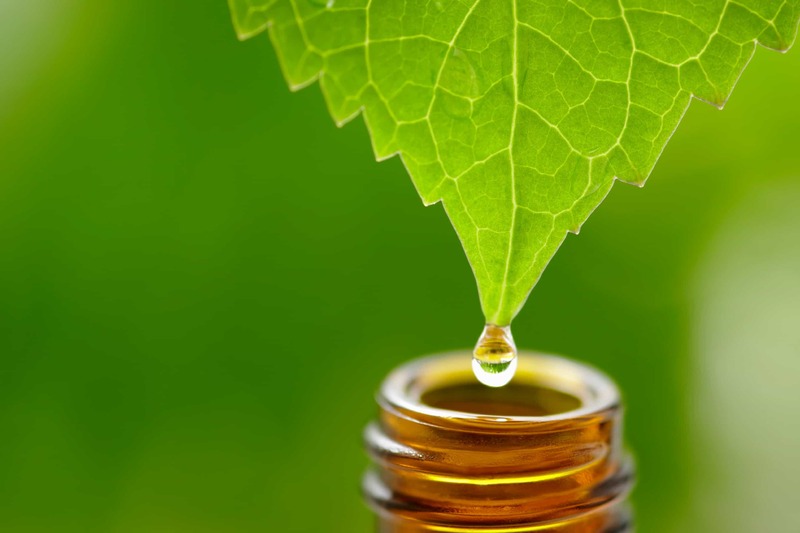 Essential oils can help repel ticks. Lemon eucalyptus repels both ticks and mosquitoes for people. For pets, a drop of rose geranium oil applied to the cloth of their collar each week will help keep ticks away. Rosemary and palmarosa oils have also been found effective. Natural pest prevention is the most effective if you know what you’re up against. Understanding pests, and the ways they are affected by weather will help you stop pest problems before they begin. Stay Away® Ants is an easy way to prevent ant infestations all summer long. When it’s hot and dry outside, you look for someplace a little more comfortable -- right? Bugs and other pests do the same thing. We all need food, water, and shelter to survive. If the conditions outdoors are not favorable, insects won’t think twice about invading your home to find what they need. They’ve got good news and bad news for people on the West Coast. 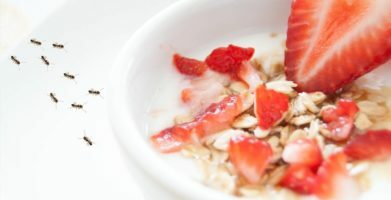 The good news is that there should be fewer mosquitoes.The bad news suggests there is a bigger risk of seeing ants in your home or finding a tick on yourself or a furry family pet. You can use this information to protect yourself from pests. Ants are a common household pest. They don’t care where they live as long as they have what they need -- and for an ant, that means food, water, and the ability to keep their colonies safe. They rely on their keen sense of smell to protect themselves and their family. As a matter of fact, if an ant returns home with a scent other than its own, the colony will reject them. Store food in air tight containers. 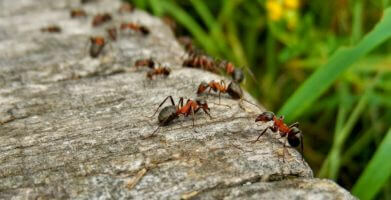 Most ants are harmless -- fire ants and carpenter ants are the exceptions. Fire ants deliver a painful sting that can pose a serious threat to the very young, the elderly, or people with an allergic reaction. Carpenter ants tunnel through wood and can cause structural damage to homes. Regardless of what kind of ant you see indoors, you probably don’t want them there. You can make sure ants take your address off their tour of homes by taking a few precautions. Don’t leave any food or liquid sitting out. This includes pet food -- try using just one serving of food at meal times instead of leaving a full dish available all the time. We’re sharing simple tips on Facebook, Twitter, and Pinterest that you can use to solve ant problems. Pairing this advice with a guaranteed effective pest repellent like Stay Away® Ants will make it easy to enjoy an ant-free summer. Remember what we said earlier -- ants don’t want to return home with a foreign smell. They’ll stay as far away as possible from a scent their colony won’t recognize. Tick numbers are usually controlled by the seasons -- many of them die off during the winter freeze and populations often peak around June before declining again. Because this past winter was warmer than usual, more ticks survived. Their peak season will also last longer, meaning more ticks will reach maturity and reproduction. Water is critical for ticks to survive, but it is scarce due to the drought. In their search for water, ticks are going to be coming into contact with people and pets more often. Essential oils can help repel ticks. Lemon eucalyptus repels both ticks and mosquitoes for people. 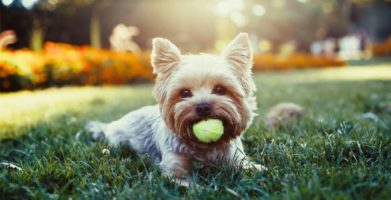 For pets, a drop of rose geranium oil applied to the cloth of their collar each week will help keep ticks away. Rosemary and palmarosa oils have also been found effective. Natural pest prevention is the most effective if you know what you’re up against. Understanding pests, and the ways they are affected by weather will help you stop pest problems before they begin. 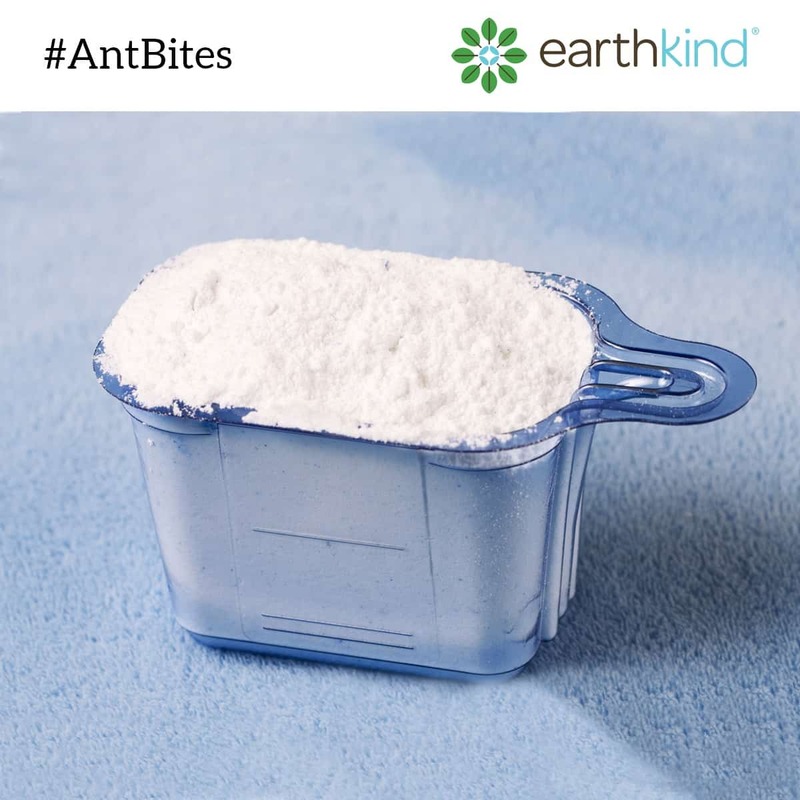 Stay Away® Ants is an easy way to prevent ant infestations all summer long. string(59) "Insect Alert: Drought Drives Bugs Indoors on the West Coast"